A clinical stage biotechnology company developing a new class of immunomodulatory and gene regulating drugs against validated targets. Our proprietary spherical nucleic acid (SNA™) architecture unlocks the potential of therapeutic oligonucleotides in a wide range of cells and tissues. 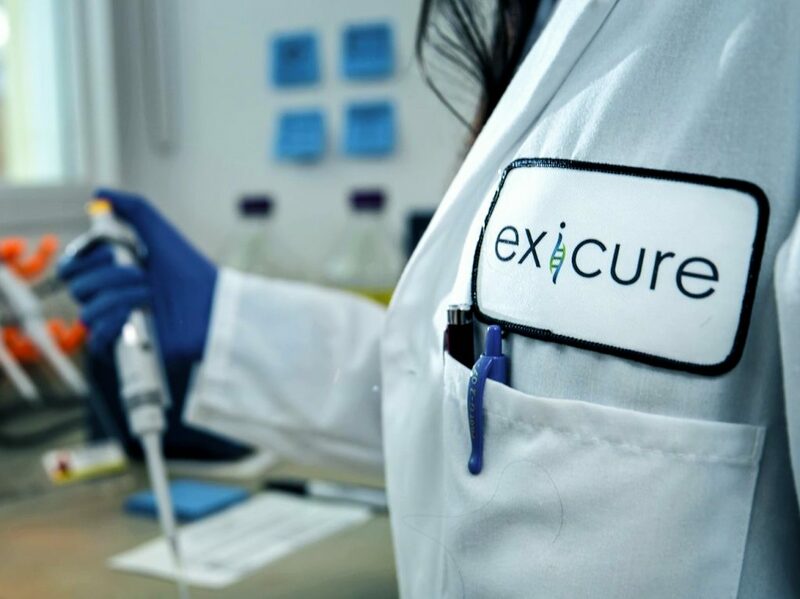 Exicure’s lead programs address oncology, inflammatory diseases and genetic disorders.